Garage Door Installation: Will A New Garage Door Add Value To My Home? Will A New Garage Door Add Value To My Home? If you live in a suburban or a contemporary urban home, there is a good chance that if you have a garage it is facing the street. Garage doors are one of the most noticed parts of a house as they play a huge role in the overall style. In addition, a garage door can influence the overall decision for those shopping for a house. If you’re thinking about selling your home and your garage is outdated, it is a good idea to consider how getting a new garage door can be beneficial. In a previous blog, we covered how a garage door can improve your home’s curb appeal. However, it not only adds value to the curb appeal, but it can also increase the home’s value. Check out why getting a new garage adds value to your home. If you plan to sell your home in the future, then you should consider purchasing a new garage door. A new garage door will increase the return on investment (ROI) of your house. 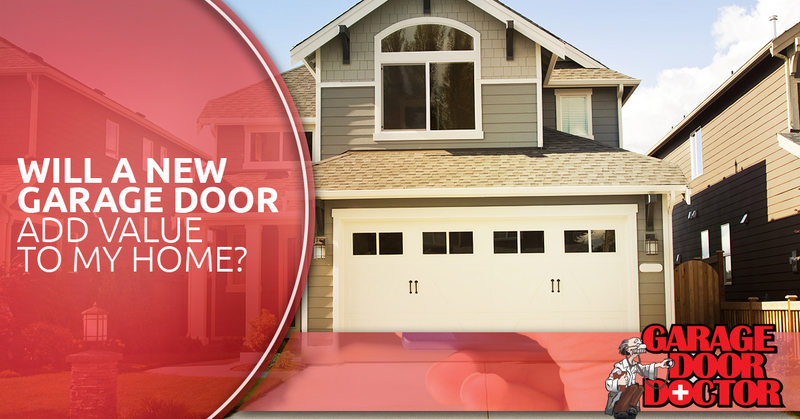 Unlike other home improvement projects, a newer garage door can increase the asking price amount. In fact, new garage door installation is one of the most beneficial home improvement projects when it comes to your home’s ROI. However, the ROI you receive from your garage door depends on multiple factors. You’ll want to ensure you’re getting a good quality door with a modern design that compliments your home’s architecture. You will also want to have a professional garage door repair service to perform annual maintenance to protect your investment. 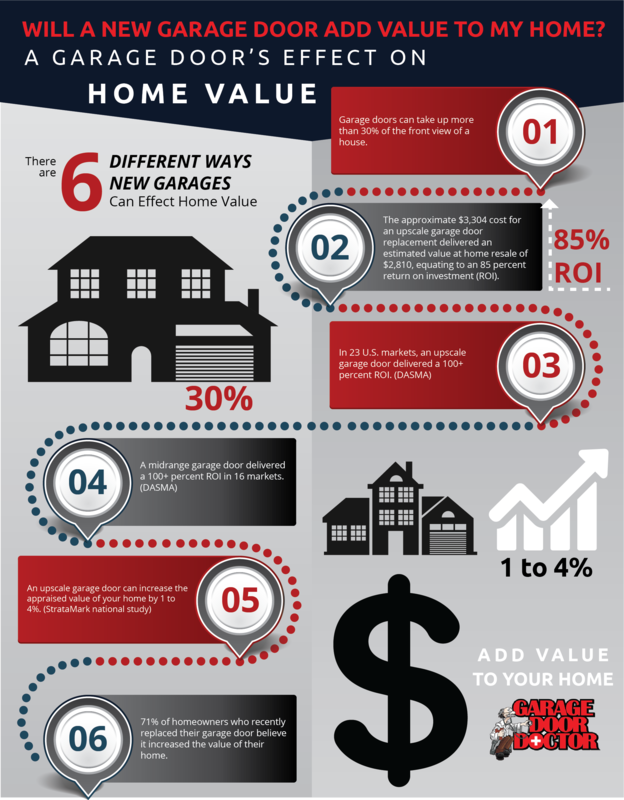 Check out some statistics on a new garage doors influence on home value. Since garages aren’t generally a commonly used area within our home, most people don’t spend money on heating and cooling. If garages are attached to your home, air leaks in the garage could be affecting your home’s temperature. Replacing an old garage door with a new, insulated door can reduce air leaks. The most common forms of garage door insulation are spray-foam polyurethane or polystyrene. If you are getting a new garage door that is insulated, consider which R-value, or the capacity of the insulating material to resist heat flow, is best for your home. Having a well-insulated and sealed door with no air leaks will automatically make your garage space more comfortable and may reduce your utilities significantly. If your garage door and opener are old and outdated, it could be dangerous. Replacing your old door with a new one could make your house much safer. Most modern doors have certain features, like auto-reverse mechanisms and safety sensors. These types of features eliminate the risk of people, pets, and vehicles from getting trapped under a closing door. 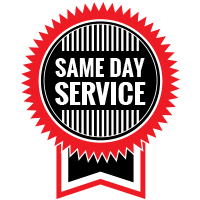 If you are thinking about selling your home and want to increase its value, or are just in need of an updated garage door and opener, contact Garage Door Doctor, LLC! 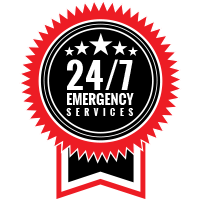 As one of the top garage door services in the Indianapolis area, we offer garage door installations, garage door repair, and garage door replacement.Our experienced garage door professionals can service any make and model of garage doors and openers and are available for same day appointments and 24-hour emergency service. For more information, or to schedule a free consultation, contact us!